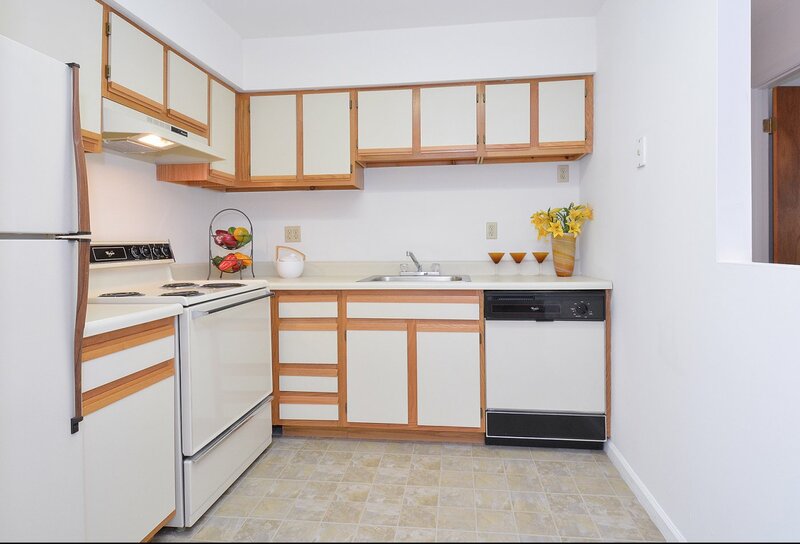 Find the best apartments near King of Prussia, PA at Valley Forge Suites! Use our interactive map to explore the community perks, sights, resources, and transportation options nearby. Enjoy high-end local shopping, dining, and downtown attractions just around the corner from our apartments. Stay connected to these and other spots further from home with I-76 down the street and the King of Prussia Connector bus service connecting you to Septa Regional Rail and Norristown High-Speed Line nearby. Make an easier commute to Villanova University or Eastern University with our location and public transportation options at your fingertips. And have fun at local hotspots, too! The King of Prussia Mall and hiking and walking trails at Valley Forge National Historical Park are at your fingertips. Take care of business and buy your groceries at Wegmans, Costco, and Walmart in the area, or treat yourself to something from Shake Shack and Seasons 52 every once in a while. The options you can take part in here are endless!